had a lot of customers in the shop saying they thought we was closing this is not true . 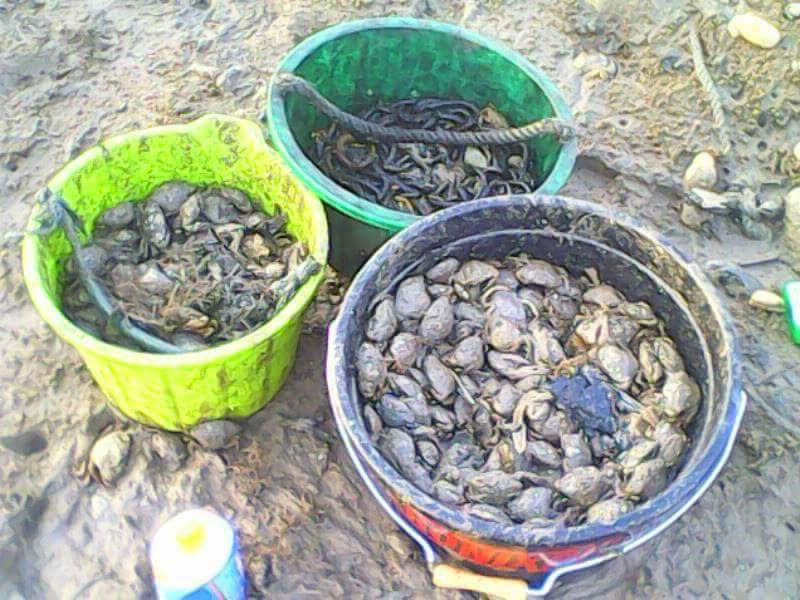 I am in the process of setting up an online bait selling site will be pensarnbaits.co.uk once open selling live peeler crabs and fresh & frozen lug plus all other frozen baits working along side the shop. This year I will be doing what i do best BAIT with a massive selection of fresh and frozen baits. 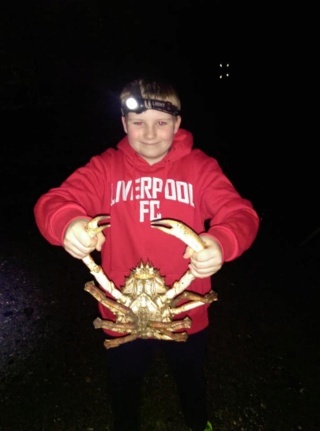 Peeler crabs are very slow to start this year but the sea temp is starting to rise fast now after the beast from the east did its damage, so i guess it wont be long and we will have plenty available. Sea temp is currently 4 deg lower than what it was this time last year causing everything to be slower than normal but I am sure crabs will start soon as have started to see odd ones floating around. Keep us posted Ian,an update now and then will let us know where you are up to. I'll be nipping in myself when I start the new season's fishing. Good luck with it old buddy.